Our reliance on technology is rapidly changing how each of us experiences life. We're facing new issues and difficulties, we're encountering new emotional triggers, and we're relating to each other in new ways. 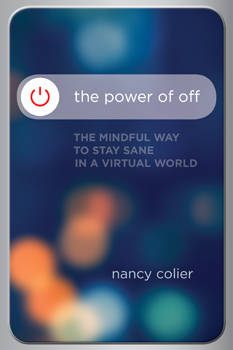 As Dr. Nancy Colier writes, "How we spend our time, what motivates us, and what we want are all are on a radical course of transformation."